Adding a lock to a chest gives a storage project a classic touch, even though the security factor isn't as big of a deal as it used to be. 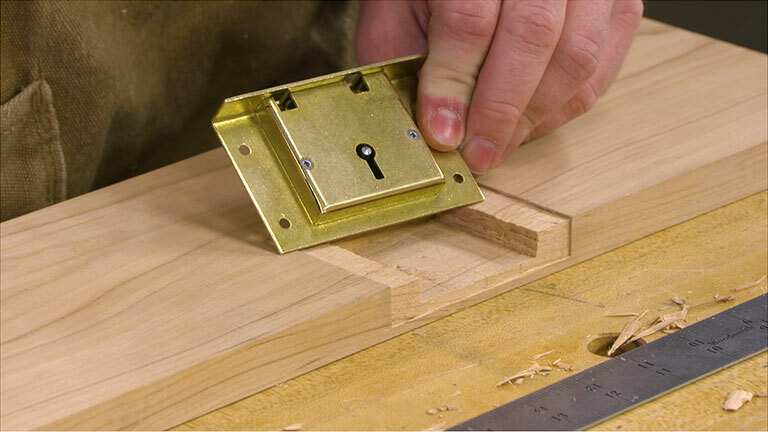 Logan Wittmer shows how to install a half-mortise chest lock using hand tools. It's easier — and more fun — than you might think.